Pregnancy is such an amazing time in our lives. It absolutely blows my mind what the female body is capable of. We literally create another human. Every time I look at my daughter I'm reminded of what a miracle we all are. Every single one of us was a one in a million chance. 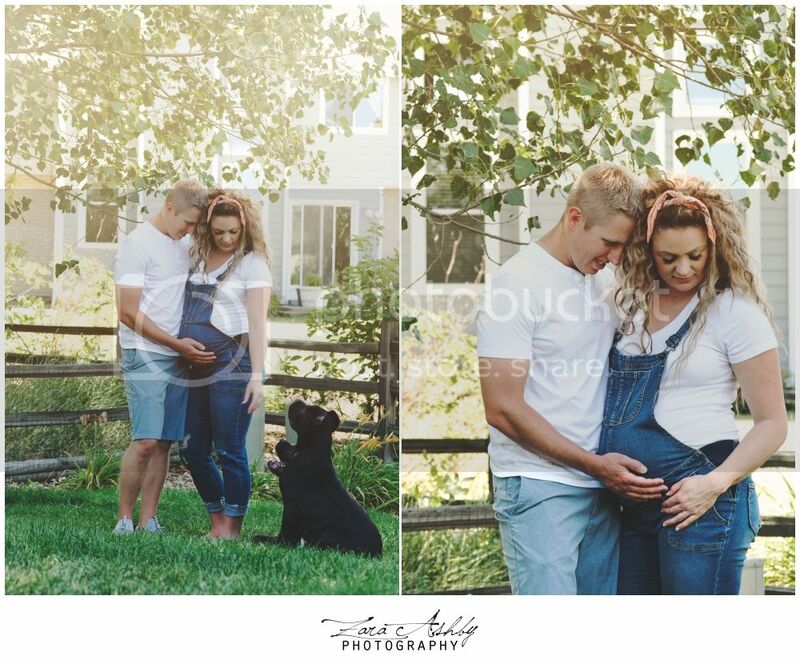 Stephanie and Kyle are getting ready to welcome their first human babe into this world, here in beautiful Colorado, and I couldn't be more excited for these two. Not only are they the most beautiful couple, physically and mentally, but they are also going to be the most amazing parents. 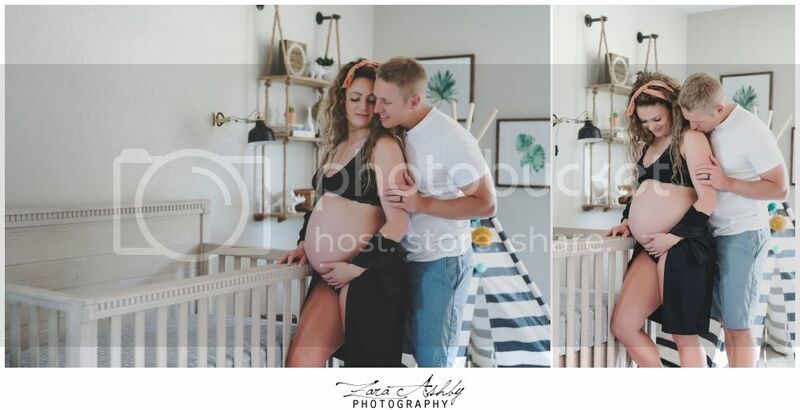 A few weeks ago we did Stephanie's beautiful Denver Maternity Boudoir session at our studio, and a standard couples maternity session with beautiful Colorado nature outside, however after talking to the parents-to-be, we decided that it would be really sweet to capture a few shots of them in their home, in Baby R's nursery and try and include the proud big sister and brother in the photos too. Stephanie is not only an amazing hair stylist but she's also got a great eye for interior design so I wasn't surprised to find the most beautiful and cozy nursery I have yet seen. I've got some major nursery envy over here. 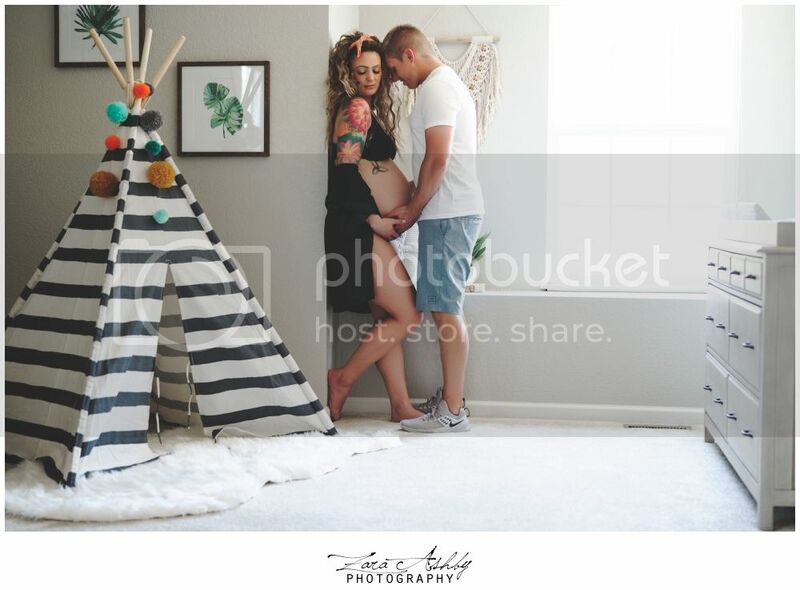 The cute little tepee is going to be perfect for Baby R to play in!!! This mama is glowing from head to toe!!! AND you can just tell how in love both mama and daddy are with this baby already. The pups even cooperated with us, sort of. Big sister Nali wasn't too happy with a stranger in the house, and she protectively stayed between mama and me. Samson on the other hand... well this cute ball of energy wanted kisses and snuggles, which I was more than happy to give. Stephanie and Kyle!!! Thank you for allowing me to capture these moments in your family's life. I am beyond excited for this new adventure. I cannot wait to meet your sweet babe and watch him grow up!!! I also cannot wait to watch you two in your journey. If the way you are with the pups is any indication you are going to be amazing parents, and I don't say that lightly. Parenthood is literally the hardest thing I have done, but it is also absolutely the best thing I have done. There will be days when you are so tired you are delirious, and days where you really question your decision to be responsible for another human being. Then there will be days where there isn't enough coffee in the world and nights where you want to just cry. BUT there will also be days when your babe looks at you and giggles for the first time, or lets out a belly laugh, or takes his first step that will forever overwrite those long days and nights. If there's one piece of advice I can give you as a new parent its to ask for help when you need it. It's okay to not have a handle on everything. AND remember you are by far THE BEST parent that kiddo's got!!! All they need is love, hugs, kisses and maybe some food occasionally. Now it's all on you Baby R... come on and make your appearance!!! We're waiting patiently. 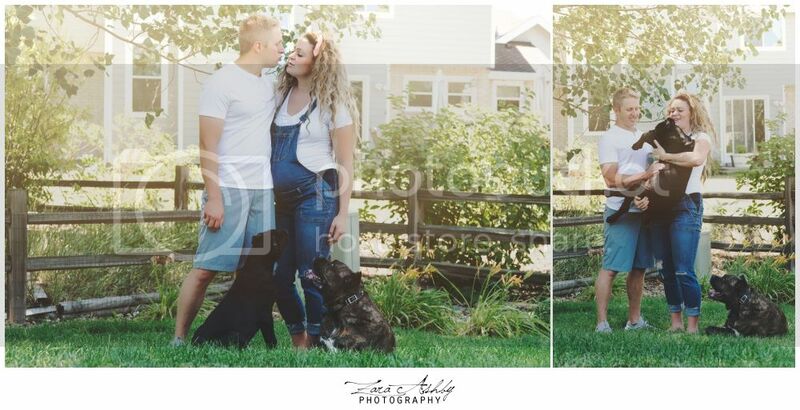 Book your Denver Maternity Session in our beautiful Parker, CO studio or in the comfort of your own home. 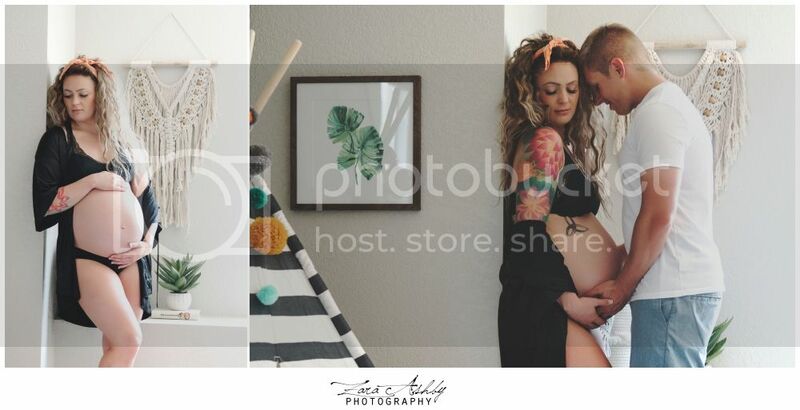 Our beautiful photography studio provides full service maternity and portrait sessions to all of Colorado. 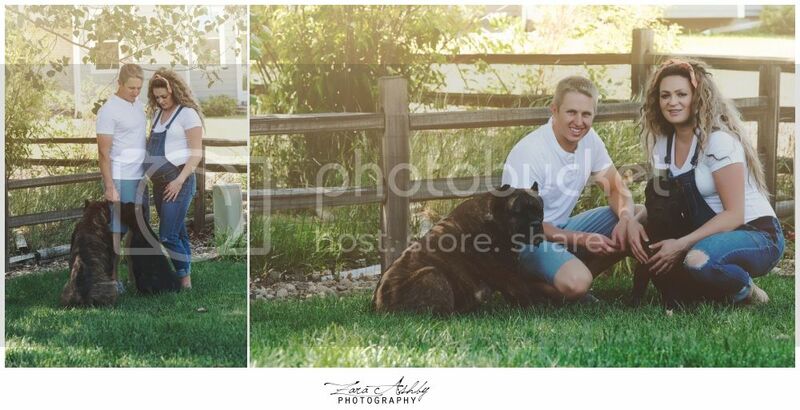 At Zara Ashby Photography we want to make sure that you are going to receive exactly what you would like. 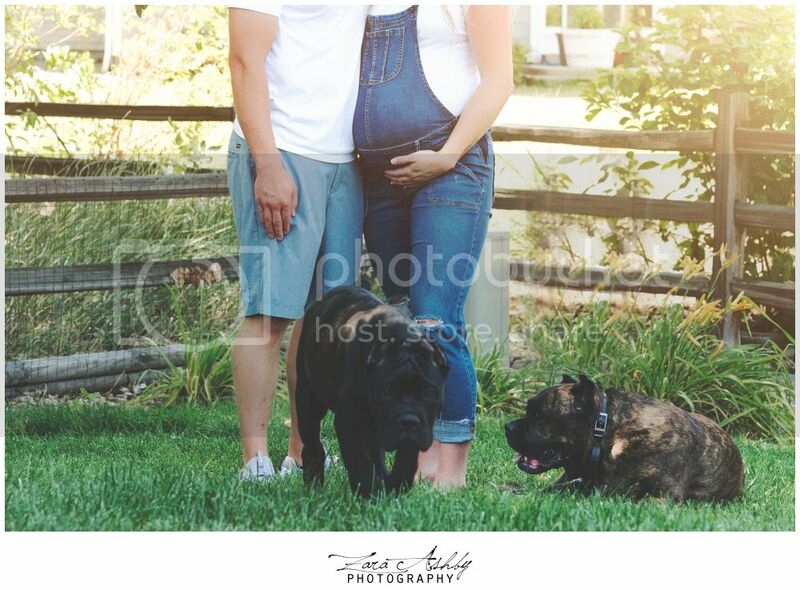 Your Denver Maternity Session can be as posed or as lifestyle as you wish. To find out more about the Maternity, Boudoir, and Fine Art Sessions we offer please click on the button below and contact us. We would love to work with you.